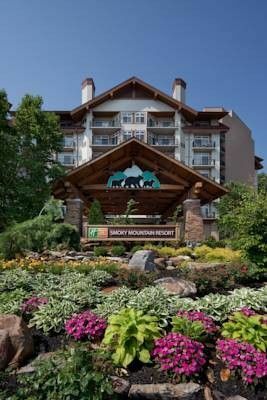 With our lodge-inspired, condo-villas and suites, Holiday Inn Club Vacations Smoky Mountain Resort continues to be at the top of every bride's list. 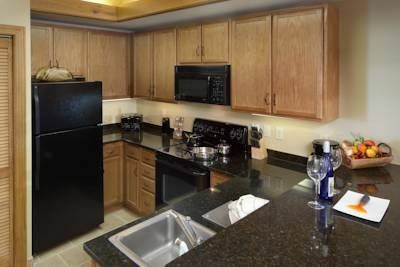 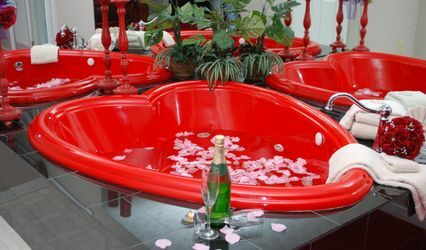 Take advantage of the fully equipped kitchens, washer and dryers, living and dining areas----your home away from home. 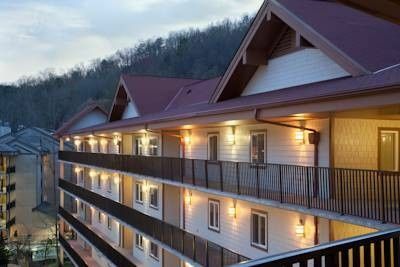 No need to worry about a resort or parking fee and we even provide complimentary Wi-Fi. 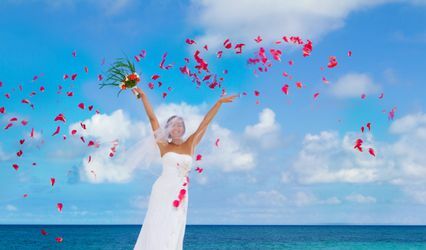 Enjoy the convenient downtown location making it easy to get to and from your ceremony or reception. 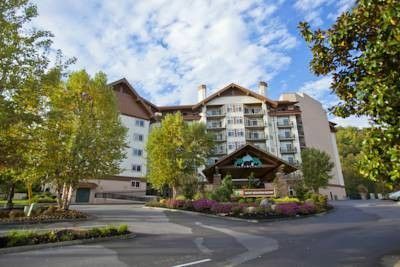 Your guests will be close to the many attractions, museums, the world-class Ripley’s Aquarium, interactive attractions, miniature golf, variety shows, and an endless array of restaurants--sure to please all ages and tastes. 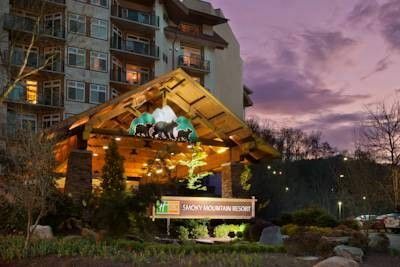 Experience the natural beauty and serenity of Gatlinburg by hiking at one of the area’s 800 miles of hiking trails, horseback riding, fishing, or whitewater rafting on the local rivers. 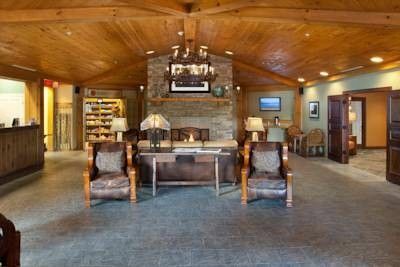 Don’t forget to enjoy the indoor and outdoor pools, fitness center with spa services or the game room; many ways for your group to enjoy time together. 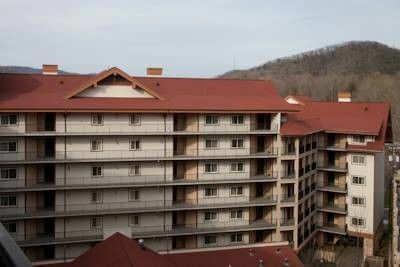 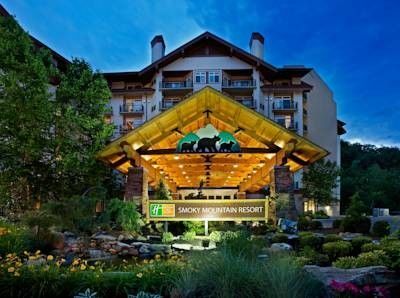 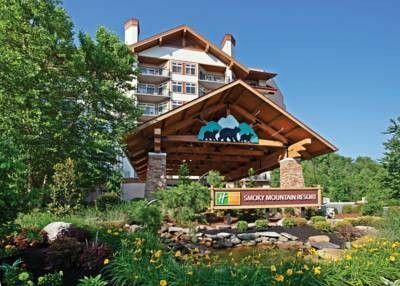 Holiday Inn Club Vacations Smoky Mountain Resort is sure to be the place you will want to come back!